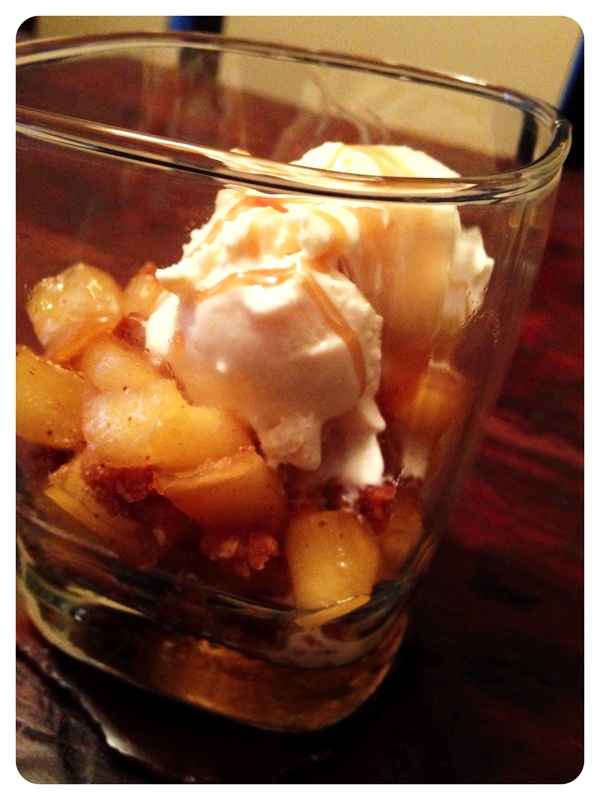 Cream Soda Apple Cobbler with Caramel Whiskey Sauce | Kitchenpants! Now, not so much. I have had to cancel vacations, fret over whether or not my car will drive in the snow (I can drive in snow just fine, thank you. 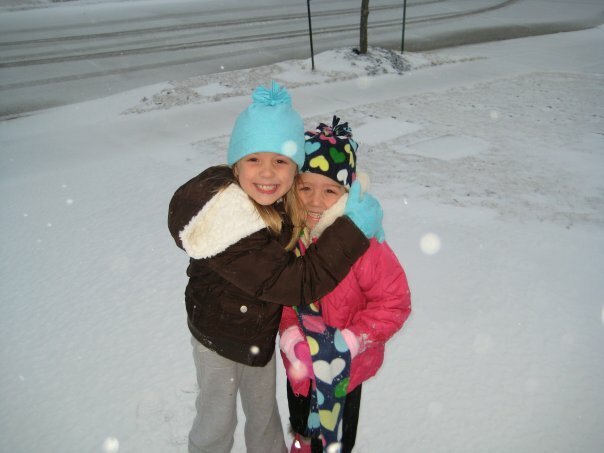 My rear-wheel drive crybaby car cannot.) and I’ve spent too much time shut indoors trapped by an inch (!!!) of ice on the ground. Like I said last year, SALT TRUCKS FOR ALL. Make the Whiskey Sauce – Melt butter in your small saucepan over medium heat, add whiskey and sugar and stir to combine. Let the mixture melt slowly and whisk it occasionally to prevent clumping and sticking. Once it is melted a bit, add a pinch of salt. Let simmer over medium to medium-low heat until thick and bubbly. Before it cools, the mixture should coat the back of a spoon. 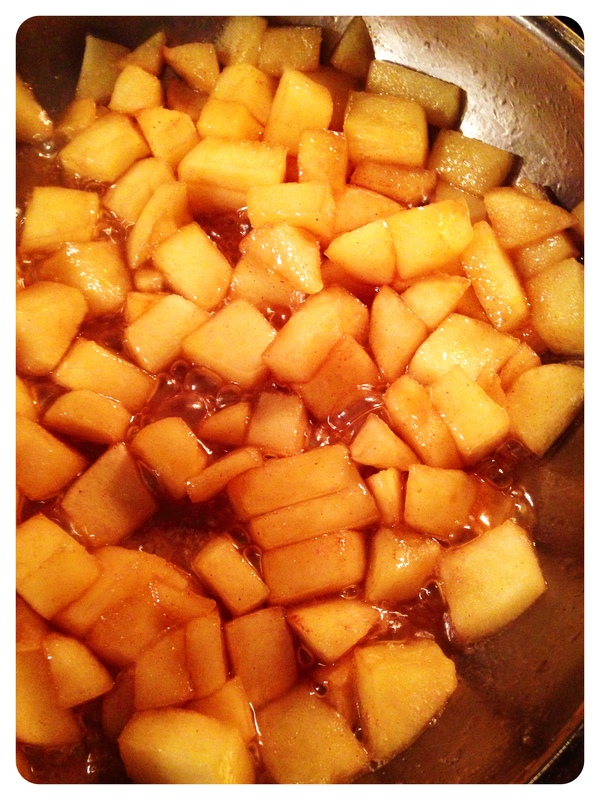 Set aside and let the sauce thicken up while you prepare the apples. Prepare the Apples – Melt butter in your skillet over medium-high heat and add the apples to the butter along with the sugar. Work the apples around to combine the butter and sugar. Reduce the heat if necessary so as not to burn the sugar. The apples will start to break down after 5-8 minutes. When they are soft but not mushy, add the cream soda and cinnamon. Let the mixture bubble for a while on medium heat. Test for texture and seasoning. Add cayenne if you like for a little heat. When you are satisfied with the texture of the apples, pour the apples into a bowl and set aside. Make the Graham Crumbles – Smash the graham crackers into crumbles by placing the crackers into a paper bag and smashing the bag with your hand or a wooden spoon. (Do this while the apples are cooking.) Using the same pan (do not wash it) as you did for the apples, melt a tablespoon of butter in the remaining apple/sugar sauce over medium. Stir in the grahams to coat with the butter and sugar. You may wish to add more butter for a wetter graham. Add your tablespoon of cream soda and a pinch of cinnamon. Stir to coat and combine. Remove from the heat. Build Your Snowman -Turn the heat on low under the whiskey sauce to heat it a bit. Stir it around as it heats. When it’s warm again, layer a highball glass with the graham crumbles and top those with a generous layer of apples. Top with another dusting of graham crumbles and top with vanilla ice cream. Drizzle the whiskey sauce on top of the ice cream.